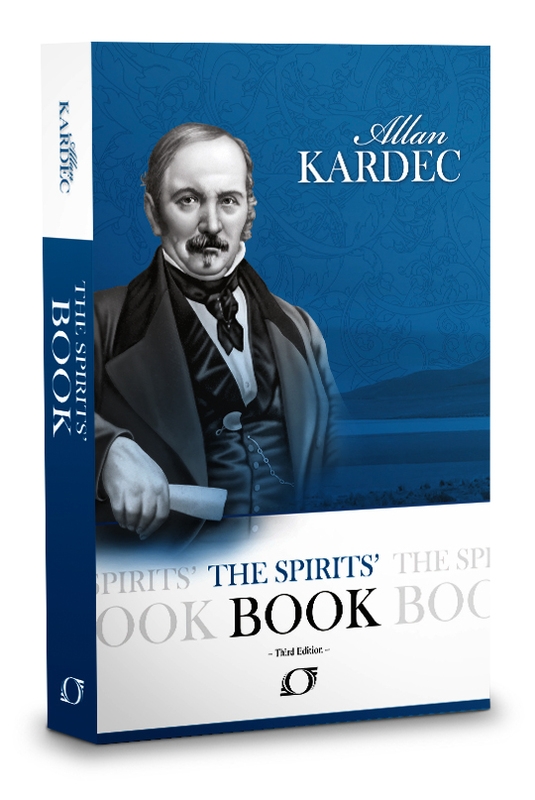 Want to know where to get free books on Spiritism? Also you can find the marvelous compilation of four books called, The Life Beyond the Veil, by the Rev. G. Vale Owen at this location.